Vernon Turner's fascinating life is headed onto the big-screen! 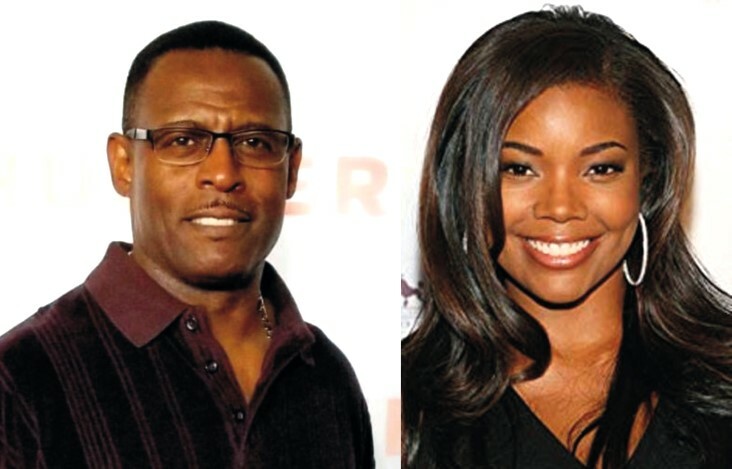 Gabrielle Union's, 'I'll Have Another' productions and Magic Hour productions have joined forces to produce the biopic feature film of Vernon Turner's unbelievably inspiring life journey. Gabrielle is also signed on to play the powerful role of Vernon's mother. order your signed 'relentless' poster now! Click poster above to order! an adult life… turns to an ‘Improbable’ source to save his family! The genre of sports movies is often limited by the scope of the dreams. After all, merely wanting to achieve success at the highest level is limiting in terms of the stakes, since most of us never attain that. However, the NEED to make the NFL … as a basic matter ones of family survival. Such a concept renders this story as an inspirational drama with a sports coating, a spellbinding tale of overcoming adversity to set your loved ones free. It’s the true-life account of Vernon Turner, born under horrific circumstances and childhood tragedy. To keep his loved ones from being scattered into various foster homes, he had to will his slight frame to become an embodiment of speed and precision, helped by “an army of angels” along the way and the training wisdom of his long-time idol, the legendary Walter Payton. Through high school, college and eventually life at the fringes of the NFL, he perseveres through the doubts that he can hold up to the punishment, eventually culminating in a moment of vindication no screenwriter could have conjured. It’s the reason that his autobiography was titled THE NEXT LEVEL: A GAME I HAD TO PLAY. As a child with no conventional options for success in life, Vernon Turner had to chase society’s ultimate brass ring for the chance to save his family – which he did in a manner that would light up the silver screen.